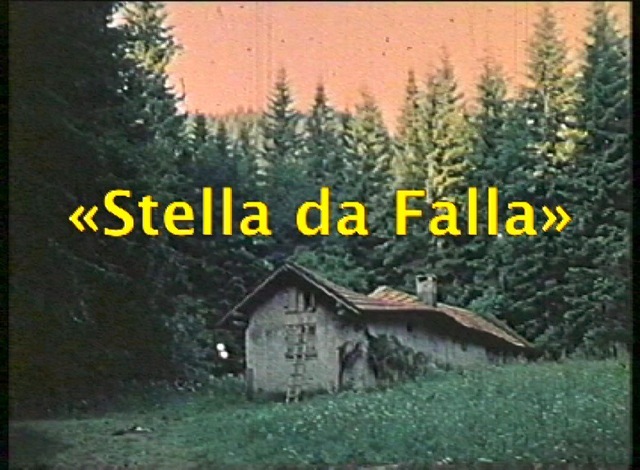 In 1971 a young Swiss, Reto Andrea Savoldelli, arranged to make a film called "Stella Da Falla" with himself as the eponymous hero and funding from national Swiss Television SF. 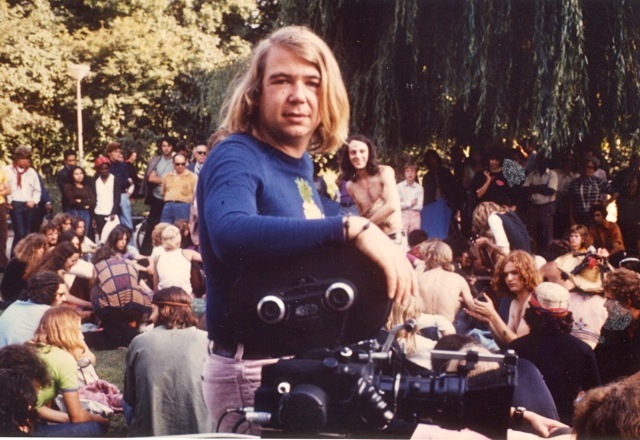 He hired Jacques Sandoz as the cameraman and they wrote a quest film about a young man on a wondrous and strange trip around the world has more in common with medieval mystery plays than with most modern films, as it is rich in symbols and low in explanatory materials. 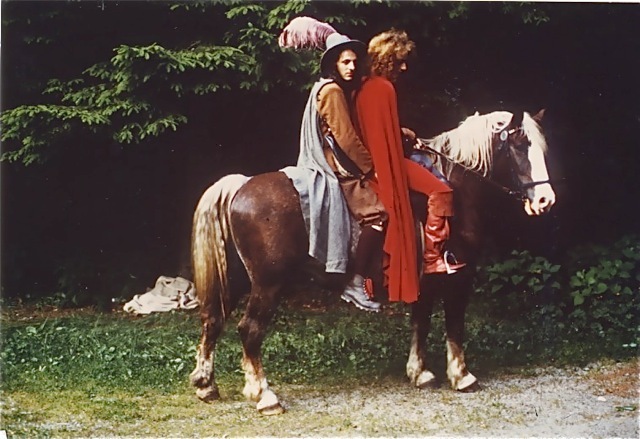 In some unexplained past, Stella Da Falla (Andrea Savoidelli), riding horseback and hunting with a bow and arrow, meets with his father, who is wearing armor, and tells him it is time for him to experience the world. 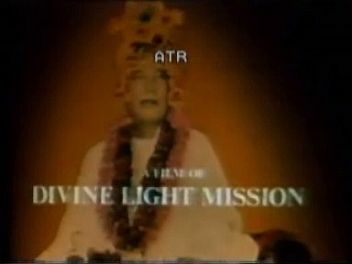 In a more modern setting, he is in Nepal with a teacher-figure. 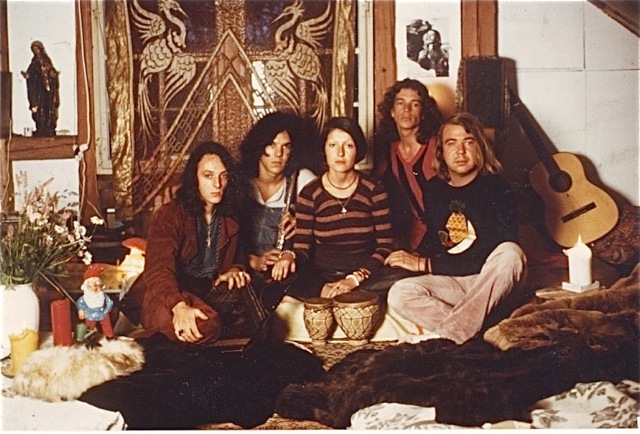 Later, he goes on a mysterious river journey, meeting what appear to be hippies. Many more amusing and enigmatic adventures take place up to his final meeting with his father, who by now is dying. 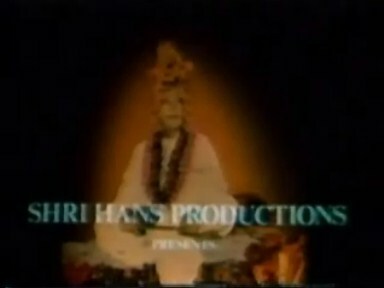 As Savoldelli and Sandoz had "received Knowledge" they filmed in Prem Nagar Ashram (Hardwar), in the Rawat's familiy home with Mata Ji in Dehra Dun, and at festivals in Delhi and Patna. 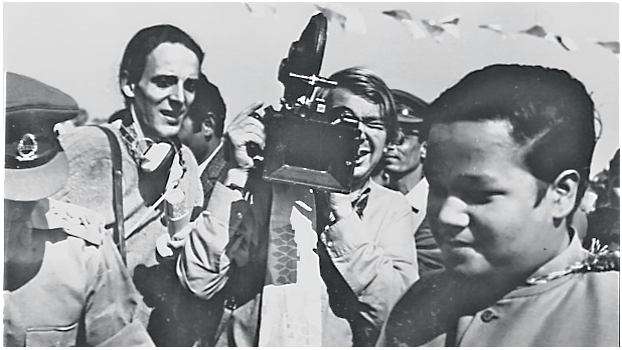 Rawat, Gurucharanand and Ashokanand stayed for some days at Savoldelli's place of film business in Hemberg, Switzerland in October 1972. Naturally the young Master went on a shopping trip to Zürich where he bought sunglasses and opened a Swiss Bank Account. 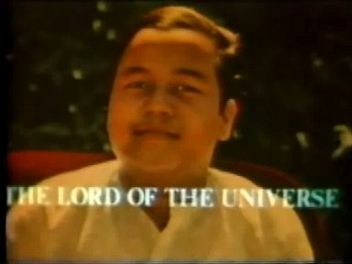 Sandoz then took the freshly developed 16mm film from the Laboratory Cinegram in Zürich to make the film "The Lord of the Universe" for Shri Hans Productions.